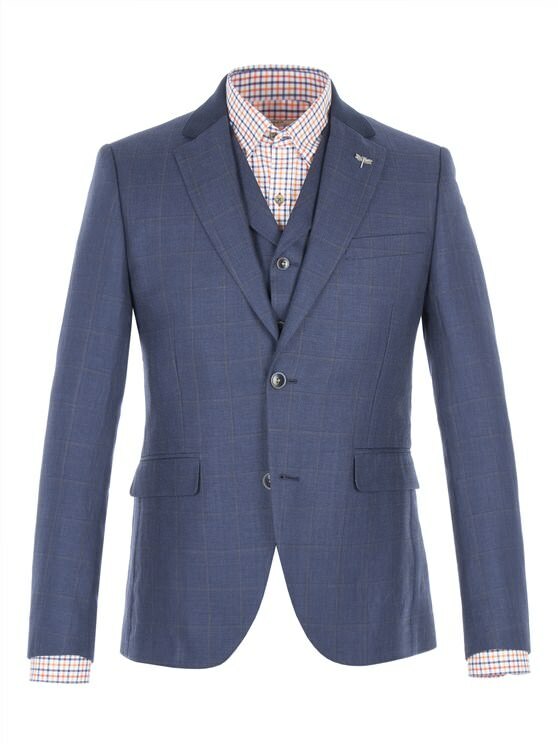 With a colour scheme inspired by nautical fashion, the Russell blazer is a real signature tailored fit look for men to turn heads with an original, authentic style. 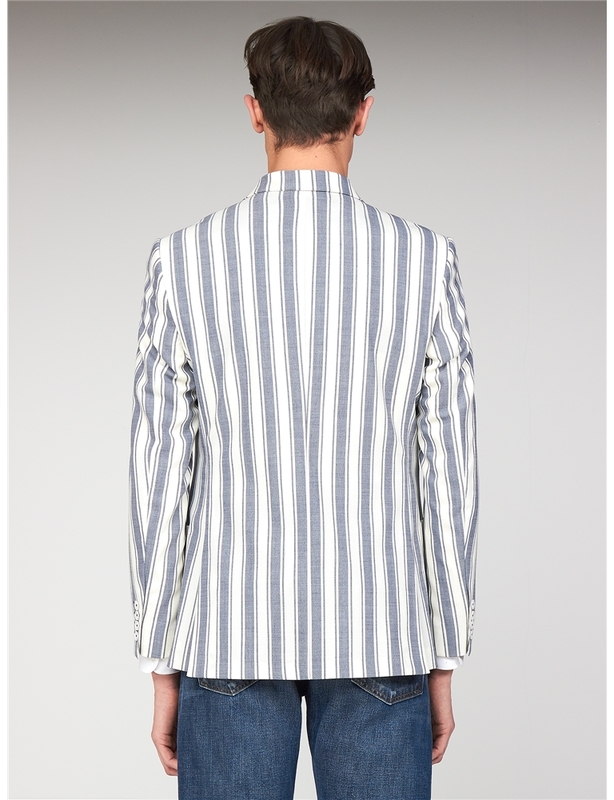 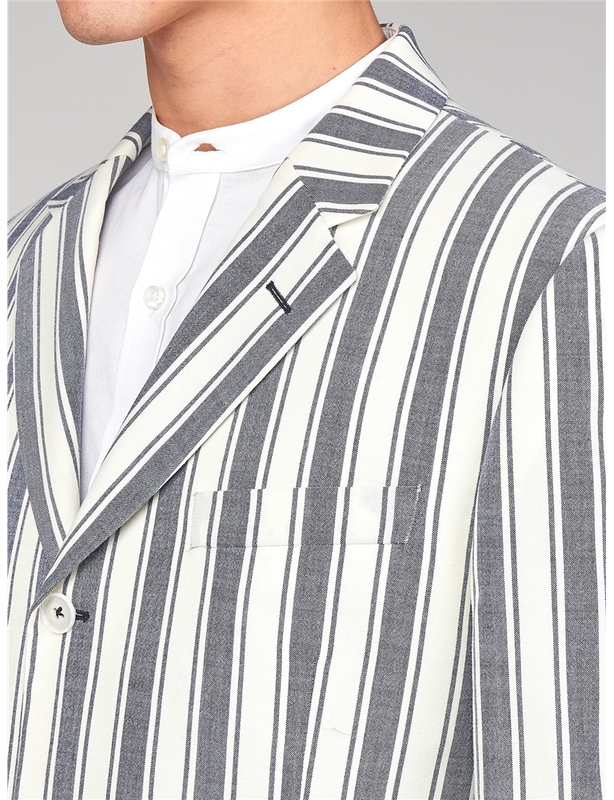 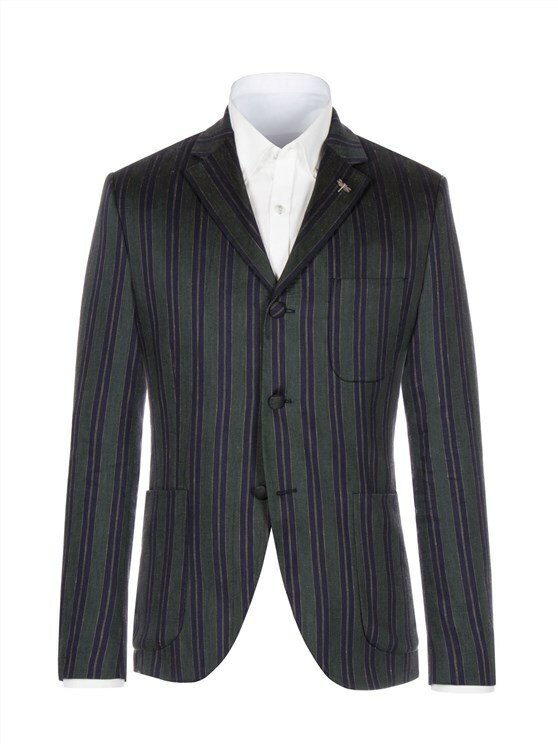 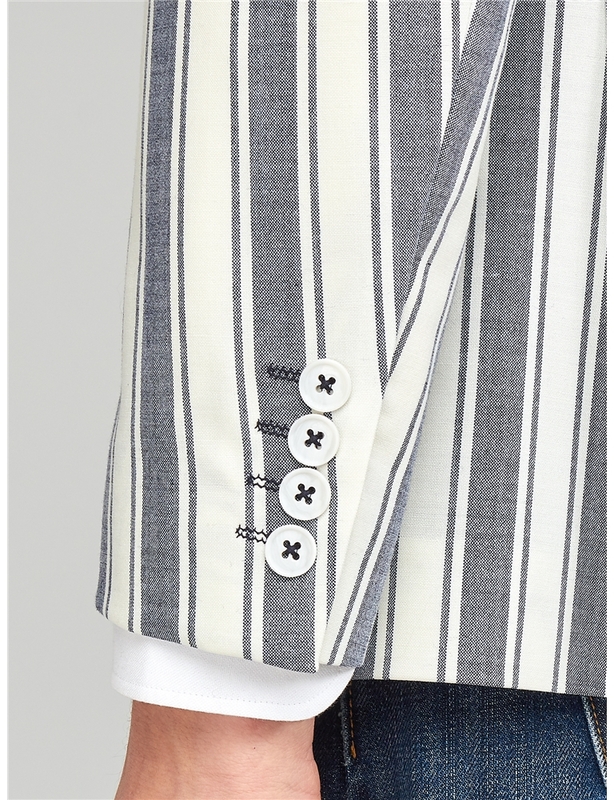 With notch lapels, plenty of pocket space and Gibson London's signature tailor fit, this men's blue and white striped blazer is a perfect way to attract attention and add cambridgeshire class to your wardrobe. 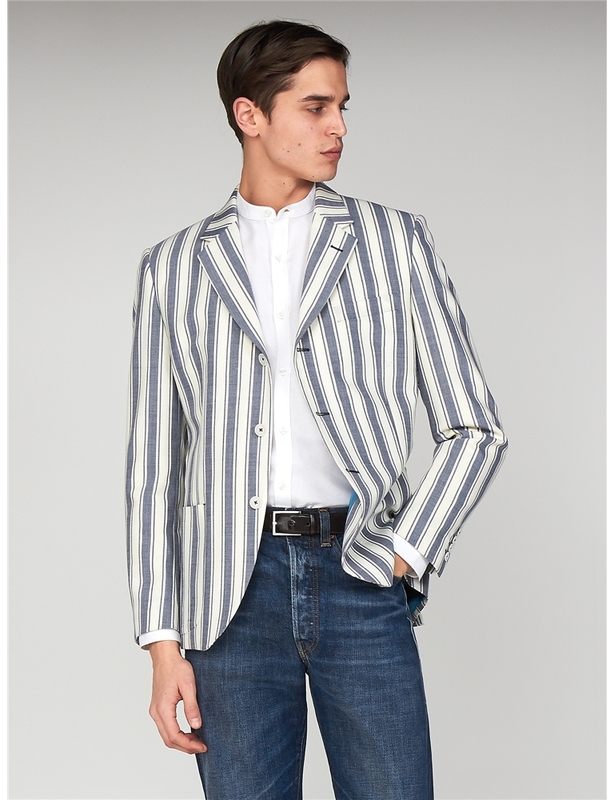 Whether you're in a beer garden in summer, taking a picnic or going boating - the Russell blazer is an unbeatable statement. 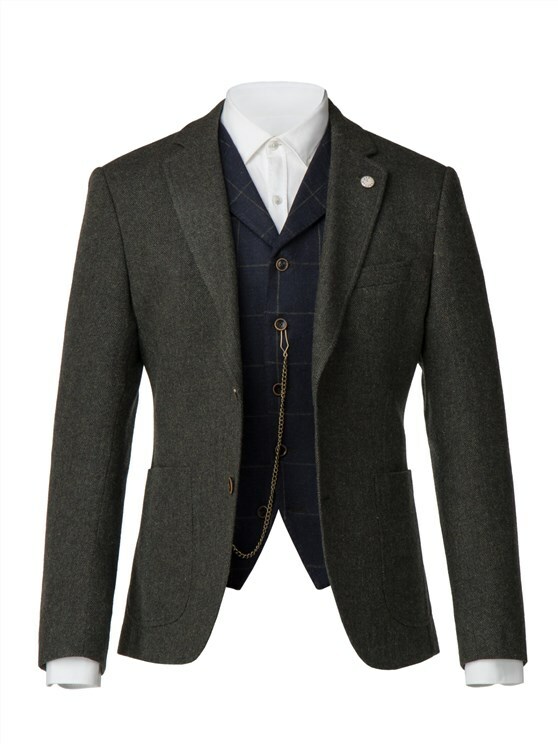 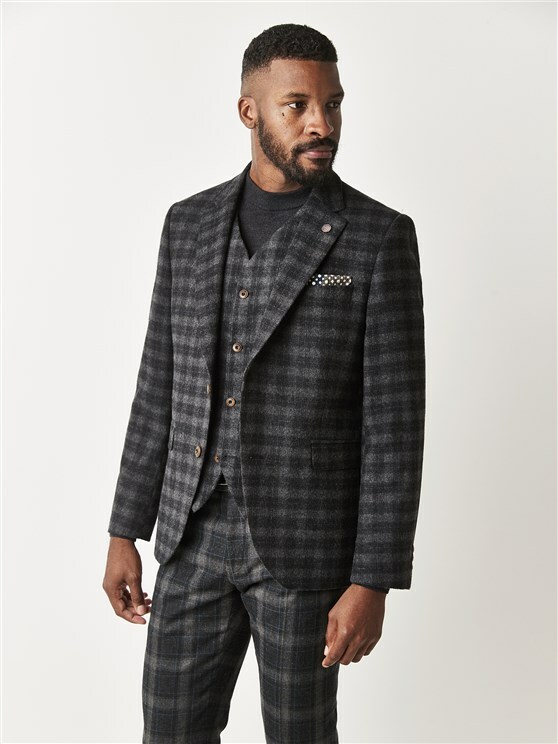 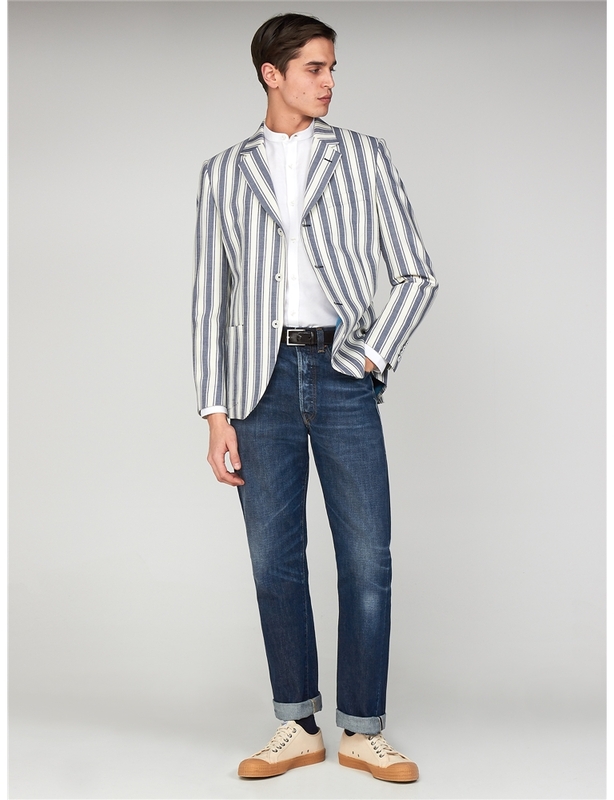 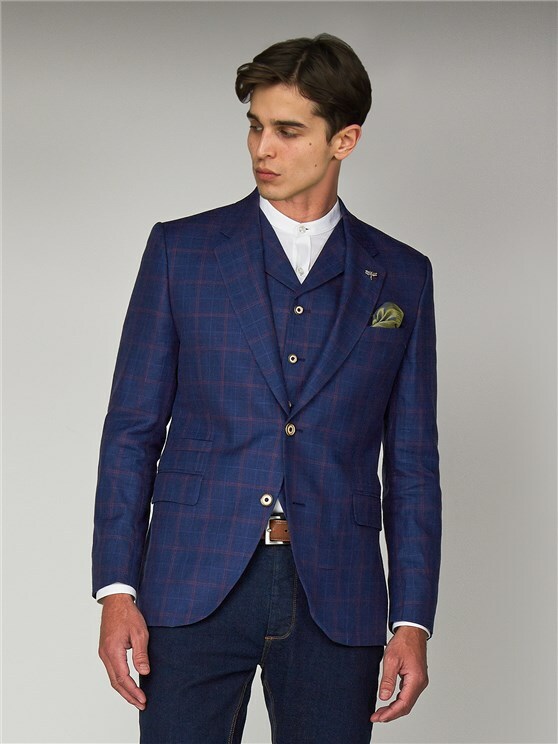 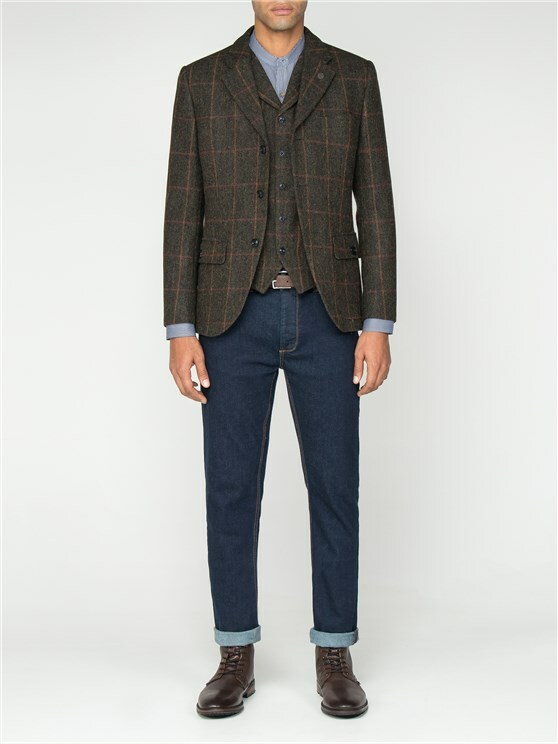 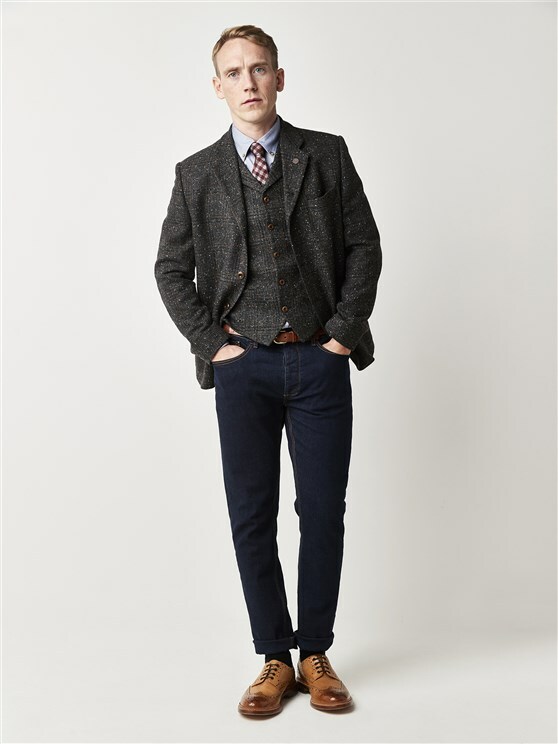 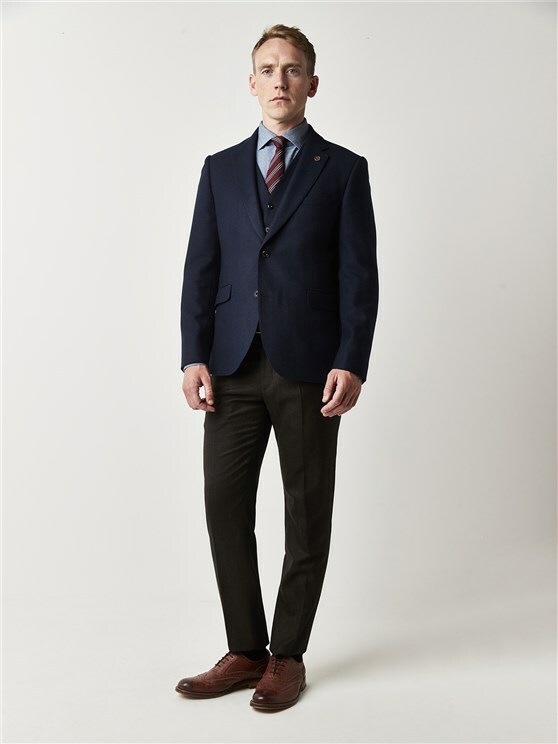 Boasting a contemporary fit with a short body, this blazer has slightly wider shoulders and a little more room at the waist than the traditional Slim fit, while still being closer to the body than most tailor fit menswear.